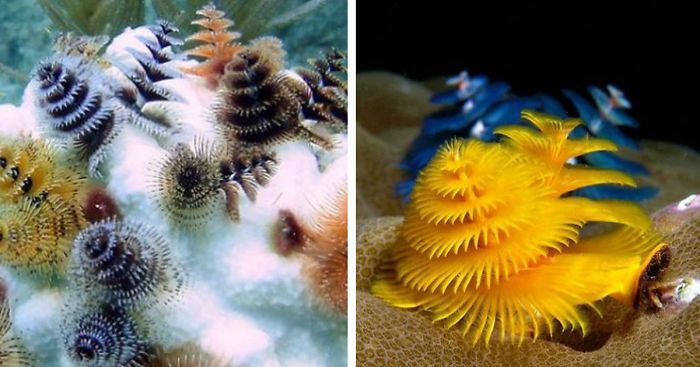 Unlike looks ugly and uncouth like any other worm, Christmas tree worm with the brilliance and wonderful beauty make a marine Xmas. The ocean is one of the main attractions in human lives all around the world. There are a large number of animals in the oceans.